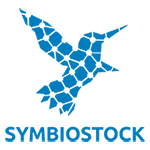 I am using Symbiostock in combination with the free plugin version of YOAST SEO. I selected product category,, clicked “edit”, then I clicked on the social media tab in the Yoast SEO section (towards the bottom of the page) and entered identical text for Facebook and Twitter. If I copy a link, e.g. https://brillianto.biz/photos/product-category/insects/ into FB, it displays it fine. All the text I entered into YOAST SEO, plus part of a banner image I uploaded specifically for use in FB. However, in Twitter , it shows the “Snippet Preview” text =” Insects Brillianto Images”, the main URL: brillianto.biz and a grey box with page symbol instead of the image and the the tailor-made text. 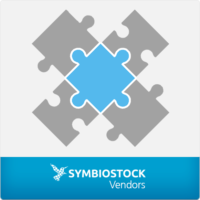 Hi there – this is not related to Symbiostock as Symbiostock relies entirely on WooCommerce and wordpress for its implementation. Please look into how WooCommerce interacts with Yoast in this regard, thanks.